Victoria has a PhD from the University of Bristol, an MSc by research with distinction from Edinburgh University, and a BA (hons) from Swansea University. 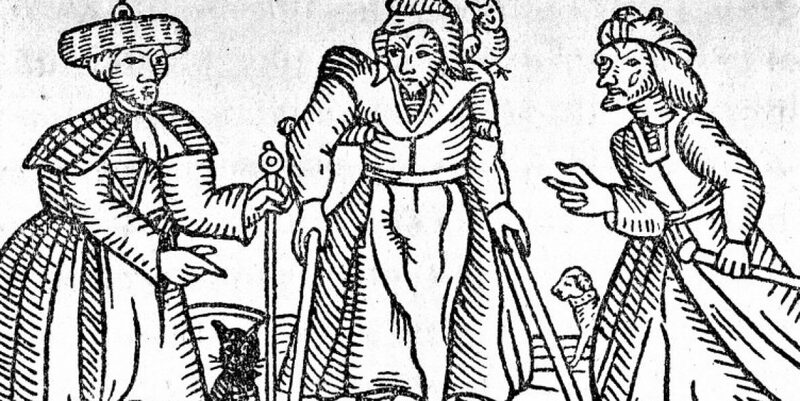 Her research concerns witchcraft beliefs of Early Modern England and Scotland. Interests include demonic beliefs, the North Berwick witch hunt, magic, and print culture. Most recently her research has focused upon the animal familiar in Early Modern England, which was the topic of her recently completed PhD thesis.